Our bass traps are designed to control the acoustics and reverberation characteristics of home theatres, recording studios, mastering suites, and other venues built to provide a serious listening environment. Our bass traps provide a means to control room reverberations at low frequencies which are a part of the audible bandwidth that is especially troublesome due to the long sound waves. Greatly assist in reducing reverberation, reflections, and flutter echoes. 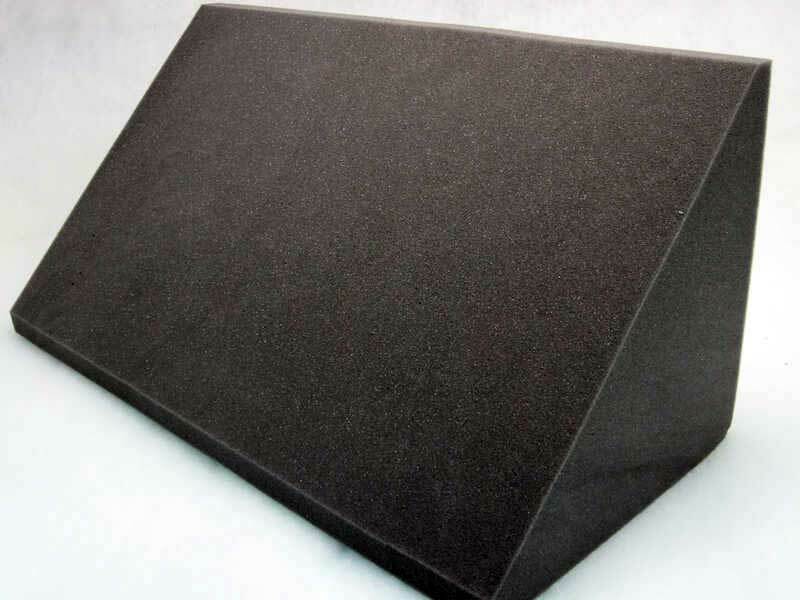 Very efficient, low frequency bass absorber, providing maximum absorption in the least space. 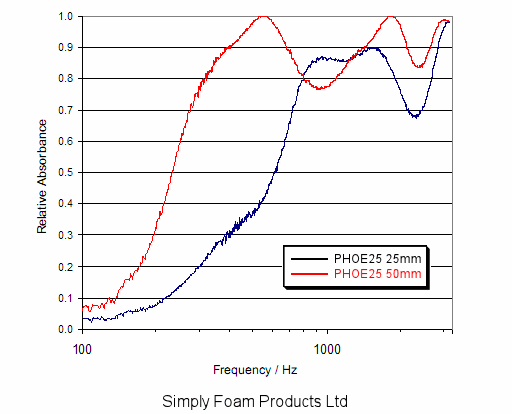 Manufactured from high quality acoustic foam to exacting British standards in compliance with UL94 HF1 classification. 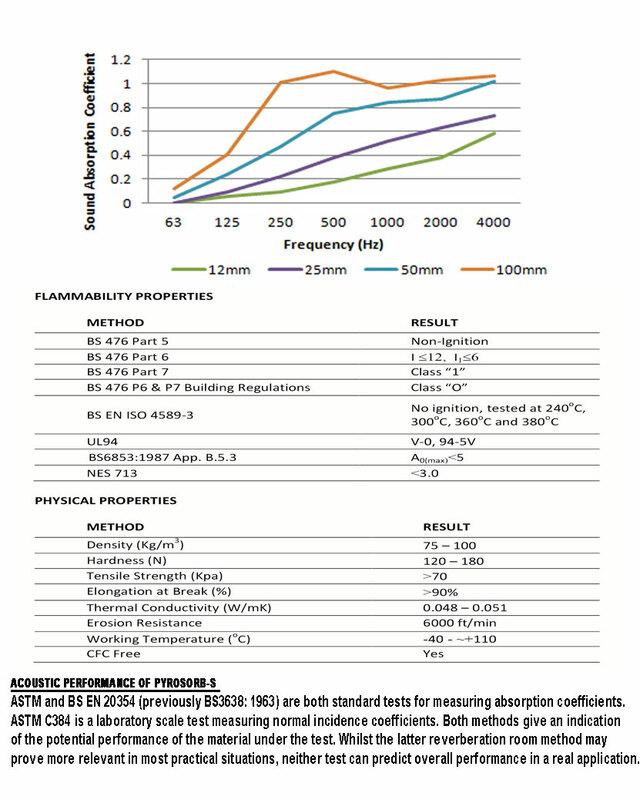 Comply with the requirements of Schedule 1, Part 1, of The Furniture and Furnishings (Fire) (Safety) Amended Regulations 1989. 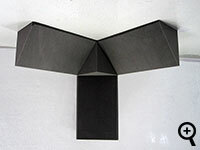 The unique 'wedge' design allows easy placement in corners or on walls, offering greater flexibility to suit the most demanding architectural environments. 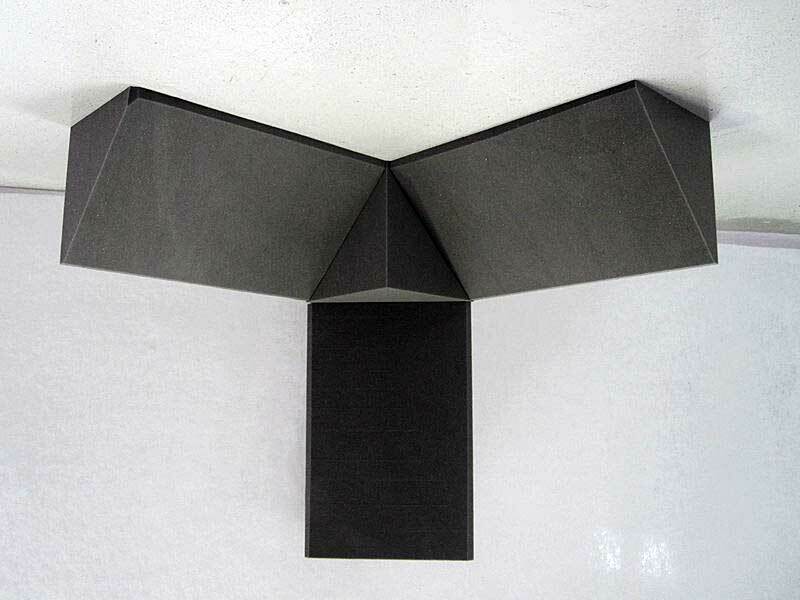 For even greater bass absorption, our bass traps can be stacked, grouped to form a wall cluster, or placed edge-to-edge at the wall and ceiling corners. 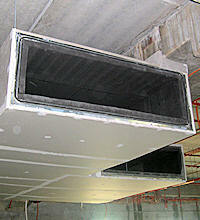 Can be installed using our spray adhesive. 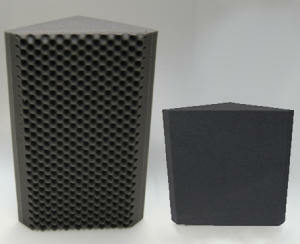 Acoustic foam sound treatment bass traps. Either flat faced or convoluted (egg pattern). 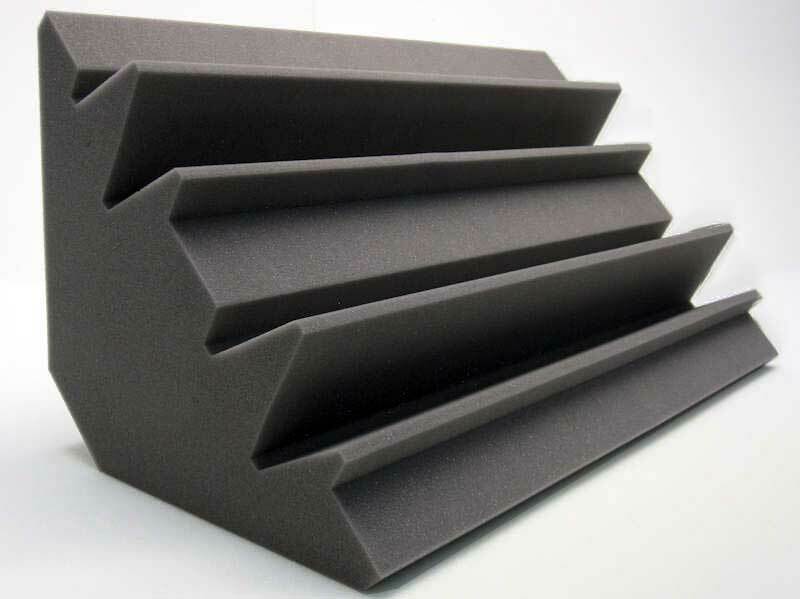 Acoustic foam sound treatment bass trap kits, perfect for ceiling/floor corners. Professional range of acoustic foam bass traps. 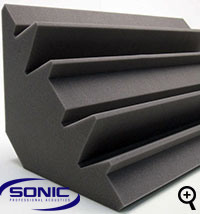 More about Sonic Acoustics. 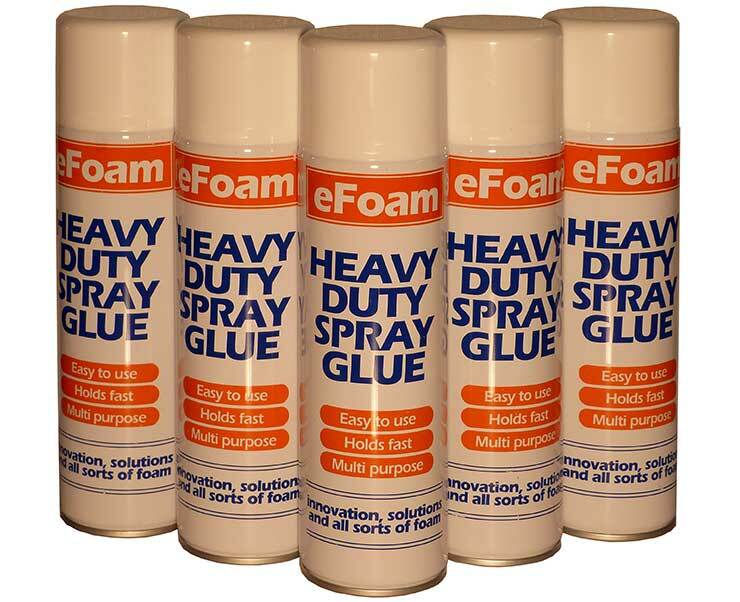 Exceptionally powerful adhesive conveniently packaged for a wide range of applications including foam, wood, plastic, cork, rubber, fabric, card and paper to each other or to brickwork, concrete, stone and plaster. 500ml.